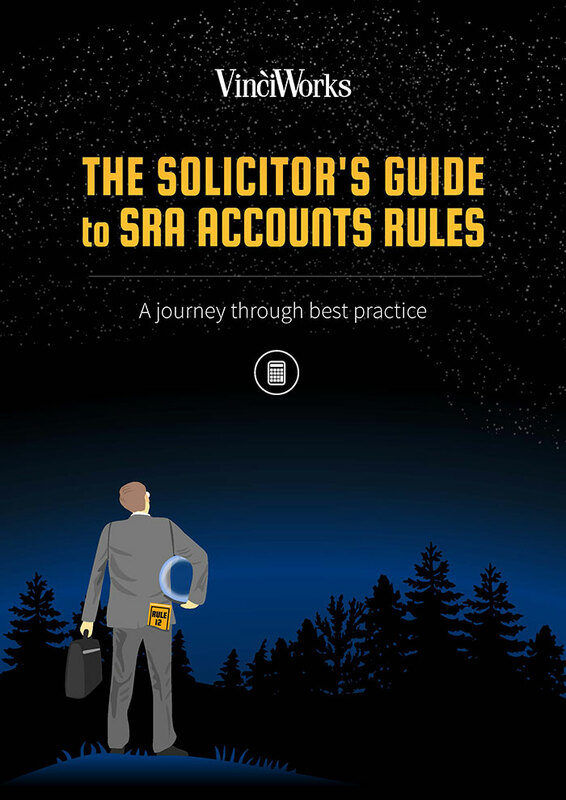 The SRA Accounts Rules form a cornerstone of the SRA’s Outcomes-Focused Regulation. Rule 4 states that all staff at a law firm are "directly subject to the rules". The consequences of non-compliance can be significant for the firm and the individual. Breaches are likely to bring the firm’s name into disrepute and result in major losses. 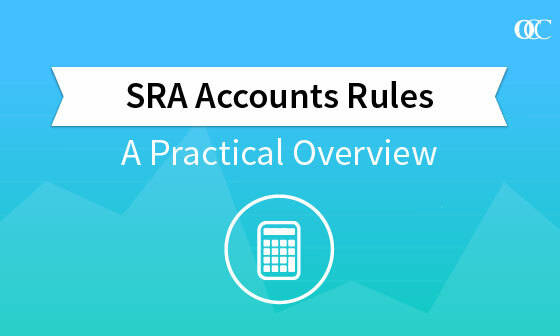 As a companion to the SRA Accounts Rules Course, VinciWorks has published a short compliance guide covering the hot topics, key definitions and best practice. This quick reference is a great everyday refresher and an easy way to double check an issue. All of the pages are individual, print-ready posters.  This course has been designed to assist accounts staff not only with getting to grips with the basic principles of the SRA Accounts Rules but also with the more detailed aspects of the rules that affect their day-to-day role. Remember that the details of the Accounts Rules and the associated responsibilities do change from time to time. 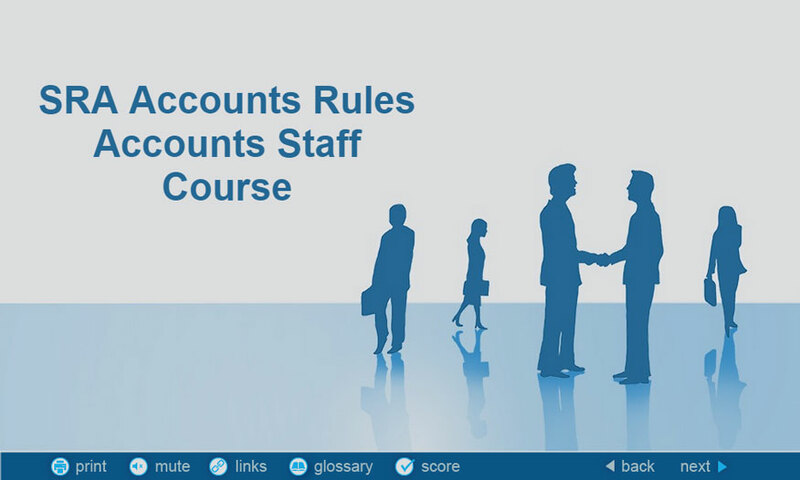 The course includes recent amendments to the SRA Accounts Rules but does not make reference to all the Rules. The OCC SRA Accounts Rules Course was written by Berwin Leighton Paisner, DAC Beachcroft, Field Fisher Waterhouse, Herbert Smith Freehills, and Macfarlanes in collaboration with Janet Taylor who has been providing specialist Accounts Rules training and consultancy to law firms for 13 years. The course includes four scenario exercise questions to test understanding and links to relevant news items.